In this article, we’ll clear up the confusion and get you started by discussing a few of the types of picks you can make when betting on sports teams and matches. This is the most simple type of sports betting you can take part in. All you have to do is choose the winning side, whether it’s an entire football team or the champion tennis player. How much you’ll win depends on the odds placed on that team or player. In any given game, the sports books make a prediction about the total number of points that will potentially be scored by both teams during a game or a match. For an over/under pick, you decide if the actual number of points scored will be over or under that target number. Another sports betting phrase that’s virtually meaningless to outsiders is “against the spread.” This refers to a type of betting in which you’re basically betting in favor of the underdog. When the betting line predicts that one team will win out over the other, you’ll not only be betting that the underdog will win – against the spread betting has you betting on how many points they’ll win by. In order for your wager to be a winning one, the underdog has to come out on top by at least the number of points in the spread. 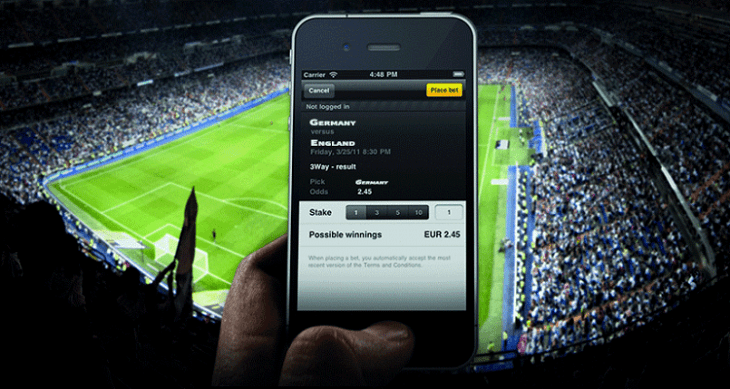 This type of betting involves backing multiple parties to win their next game or match. The kicker with parlays and accumulators is that every single one of your selections has to be correct in order to get a payout. If you do, however, the winnings will be much higher than they’d be if you’d only wagered on a single player or team. Why bet on a single game or match when you can really up the ante and bet on an entire tournament, competition, or league? This is what happens with futures/outrights bets. Winning these types of wagers may require intense study or possibly sheer blind luck, but it’s certainly fun to watch them play out. Whether you choose a player to prevail over the French Open long before it, well, opens, or put your money on a football team to win the Super Bowl before a single regular season game has even been played, futures bets will have you involved for the long haul. Now that you know some of the frequently-used terminology for bets and have a basic understanding of what they mean, you’re ready to get your feet wet in the world of online gambling sites. Start slow and build your knowledge and before you know it, you’ll be ready to dive in headfirst!